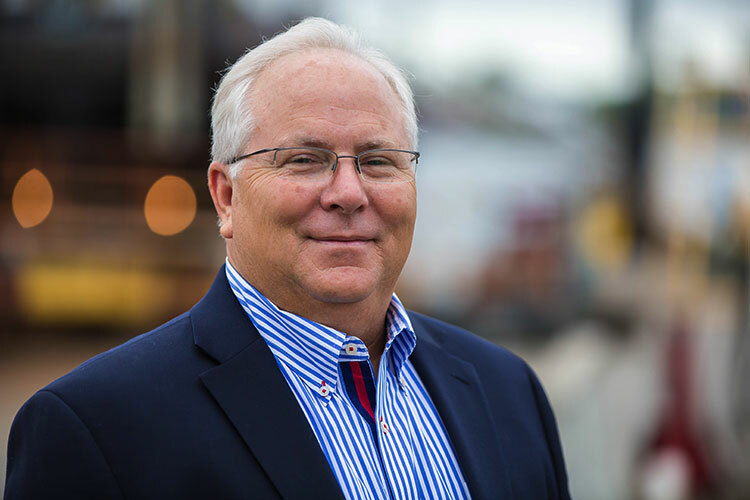 George Lyon, Jr. has been the President of Lyon Shipyard for over 30 years. His areas of expertise include operations, project management, mergers and acquisitions, estimating, contracting and strategic planning. Under George’s leadership the company has grown 10 fold while diversifying its customer mix and increasing the yard’s production capabilities. George led the team in it’s acquisition of the Brambleton Yard of Norshipco and the purchase and construction of the company’s 2 floating dry docks. In addition, in the last 10 years George has developed a deeper management team and a strategic plan that will assist Lyon in it’s growth and profitability in the coming years. George is a member of the Virginia Ship Repair Association, the Virginia Maritime Association and the Propeller Club of the United States. Ken Kimball has been with Lyon since January 2009. He has over 25 years experience in finance, operations, risk management, business development and mergers and acquisitions in various industries. Ken is responsible for all back office operations for the company, including; finance, human resources, information technology, risk management, purchasing and contracting. 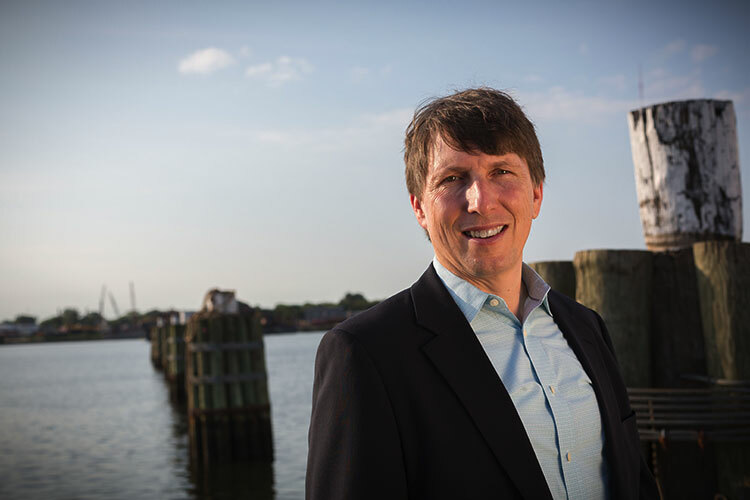 Ken is a board member of the Virginia Ship Repair Association and the Propeller Club of the United States. Prior to Lyon, Ken was CFO for Supreme Foods, Inc. in Suffolk, VA and Vice President of Finance at Eurpac Warehouse Sales in Virginia Beach, VA. Ken holds a Bachelor of Science degree in accounting/economics from the State University of New York at Oswego and a Masters of Business Administration from the College of William & Mary. Johnny Gaskins has over 30 years of experience in the ship repair industry and has been with Lyon since January 2003. As Vice President of Production, Johnny oversees the day to day operations of all matters involving facilities, production personnel, equipment, maintenance and upkeep. He dictates manpower usage and oversees training and development of the company’s production workforce. He also acts as the primary contact for our commercial customers and directs the efforts of the company’s Industrial Services division. Prior to Lyon, Johnny was Project Manager for Detyens Shipyard and a Ship Superintendent for Braswell Shipyard. Johnny holds a degree from George Washington University and several certifications from the U.S. Navy. Don Everton joined the company in June 2014 and has over 38 years’ experience in the ship repair and the maritime industry. Don oversees all government contracting and estimating, including contract management and business development for the company. 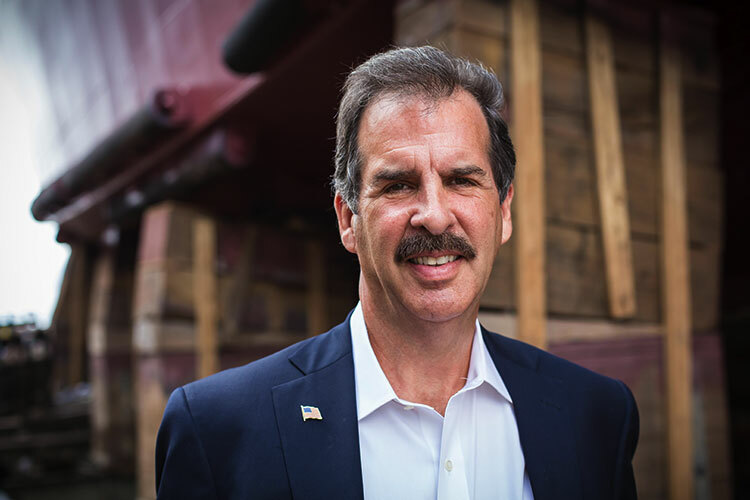 He also directs the efforts of the company’s Downriver Services division and sits on the board of the Virginia Ship Repair Association. 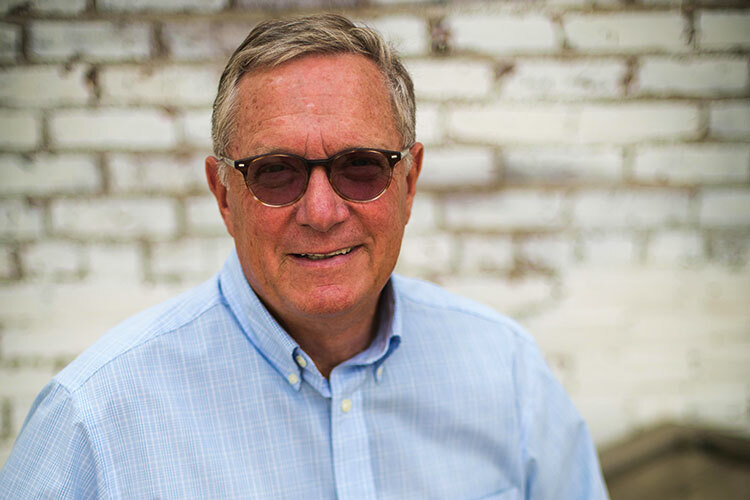 Don started his career at Norshipco where he graduated from the apprentice program and held numerous positions in production, estimating, contract management, marketing and business development. Don was also a Contracting Manager with Maersk Line Limited where he managed major acquisitions and sub contracts for MSC’s TAGOS, TAGS and MPF vessels as well as MARAD and commercial contracts. Don is also a graduate of Tidewater Community College, where he received an Associates in Science. 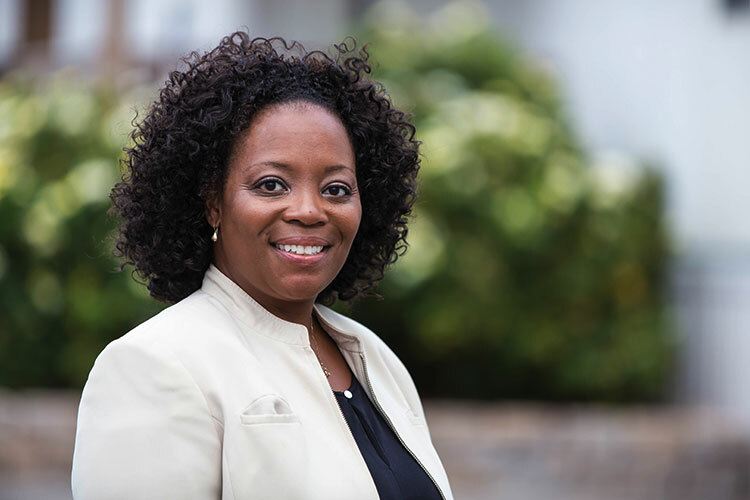 Nikole Dunkley joined Lyon Shipyard in April of 2015, bringing with her over 20 years' of experience in Human Resources, 15 of which have been in a leadership role. As the Director of Human Resources, Nikole’s main responsibilities consist of partnering with Lyon Shipyard leadership to deliver comprehensive HR strategies and solutions in the areas of employee relations, training and workforce development, wage and salary, benefits administration, and compliance with legal requirements and company policies/ practices. She also oversees the company's marketing and social media efforts, as well as, its community engagement. Nikole attended Canisius College and Erie Community College with a concentration on business administration and communication. She holds her SPHR, Senior Professional Human Resources certification from HRCI, and is a member of the local and national (SHRM) Society of Human Resources Management organization, a graduate of The United Way's Project Inclusion and Board Governance Leadership Development Program, a board member of the Virginia Ship Repair Associations foundation and the Boys & Girls Club of SEVA Norfolk Unit as well as a Trustee for the Hampton Roads Chamber.